How Can People Outside the Traditional Family Model Find a Home in Judaism? In loving memory of Stanley Norman Henison (Shmuel Nissan ben Yaacov) by his devoted wife Beatty, daughters Sharon and Loraine, son-in-laws, grandchildren and great-grandchildren. Why are synagogues so noisy? For a long time, I struggled against what I saw as an unfortunate fact. Lately, I have begun to under- stand how it can be a blessing. It is often said “shul is not the real centre of Judaism, the home is.” Although there is much truth to this, Judaism has never been confined to family or to the traditional family structure. Shuls have an increasingly important role to play, because synagogue is the place that Jewish individuals – regardless of background or family unit – become part of the Jewish people. 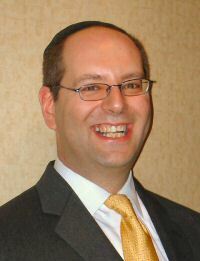 As a rabbi on the Upper West Side of Manhattan, I meet a range of congregants who live outside the typical family unit. Singles, divorcees, widows/ers, single parents by choice, and many more, are increasingly part of the Jewish landscape. You can rue it, or embrace it, but it is not likely that this is something that is going to change any time soon. And these individuals play their part in strengthening the Jewish people. The community, at its peril, risks alienating and pushing away some of its best, brightest and most giving members, if we insist that the only model we know how to embrace is the traditional family unit. Click here for today’s parallel essay by Chief Rabbi Mirvis. 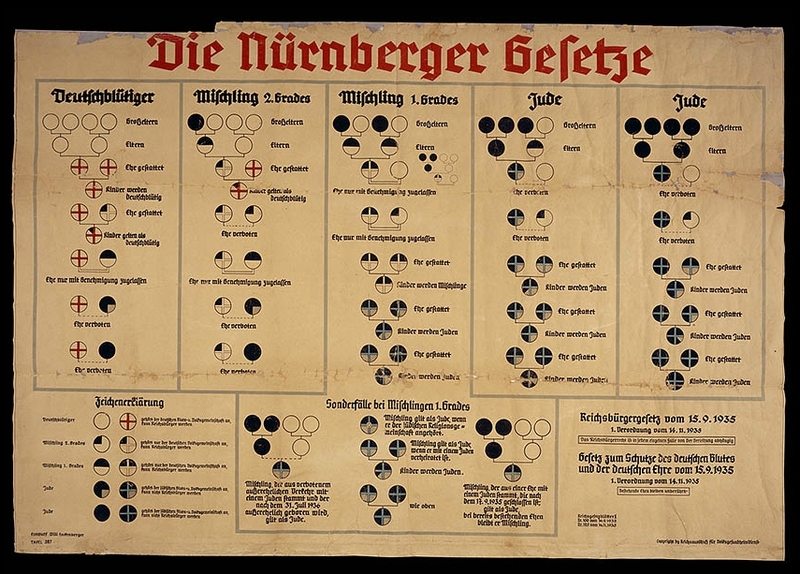 The Nuremberg Laws of 1935 – were anti-Semitic laws in Nazi Germany introduced at the annual Nuremberg Rally of the Nazi Party. After the takeover of power in 1933 by Hitler, Nazism became an official ideology incorporating anti-Semitism as a form of scientific racism. There was a rapid growth in German legislation directed at Jews and other groups, such as the Law for the Restoration of the Professional Civil Service which banned “non-Aryans” and political opponents of the Nazis, from the civil service. We learn in the essay how we need to make sure our communities are inclusive. 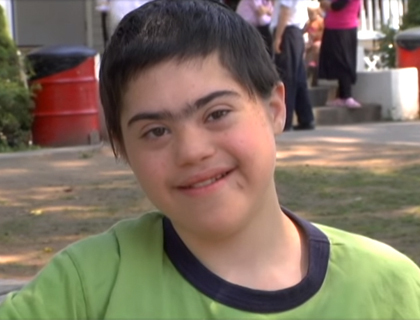 This beautiful and touching video shows another group that sometimes is neglected. The song and the video are both so meaningful.